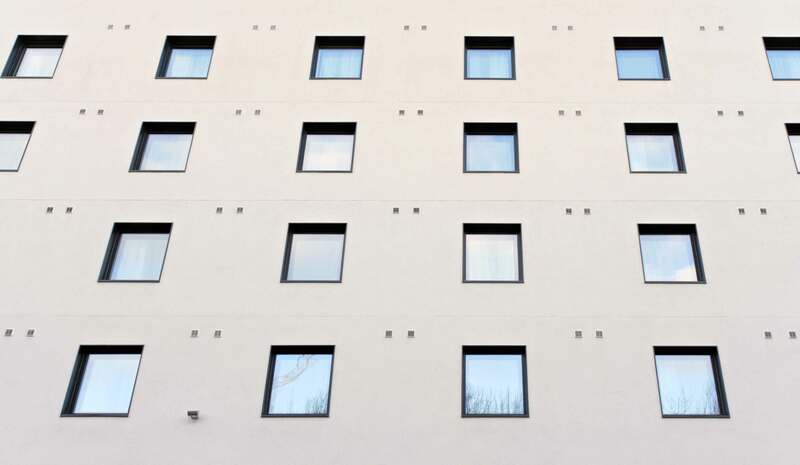 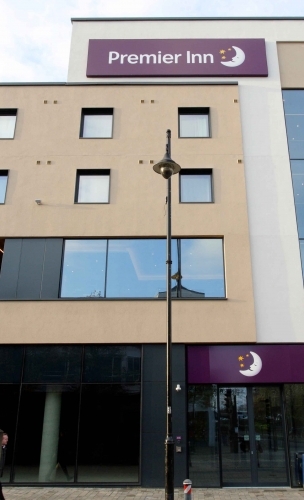 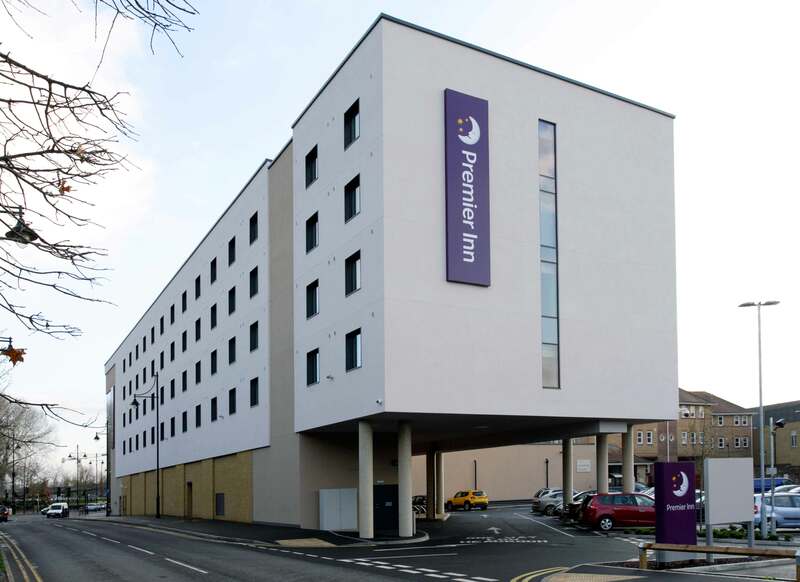 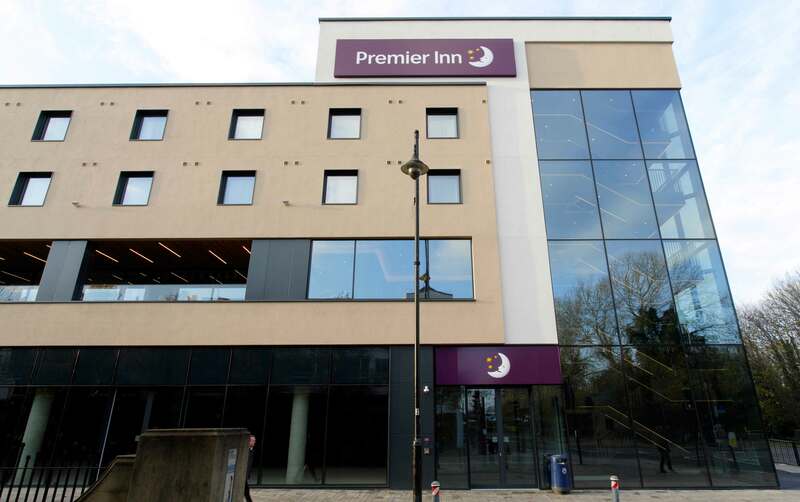 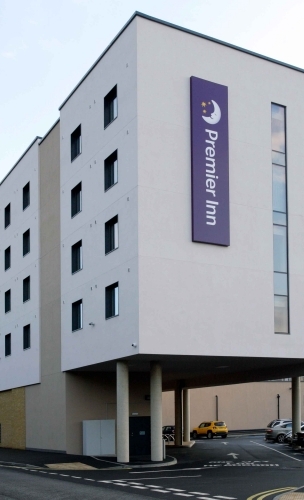 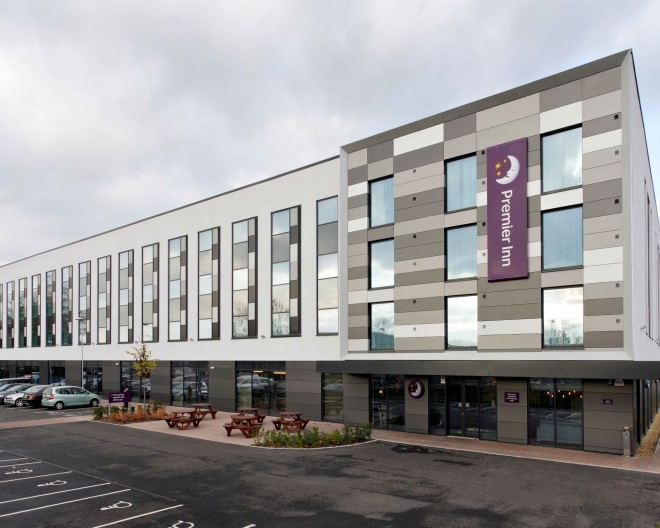 A new build Premier Inn hotel, Dotcom Glazing Ltd supplied and installed glazing for an approved main contractor of Whitbread PLC. 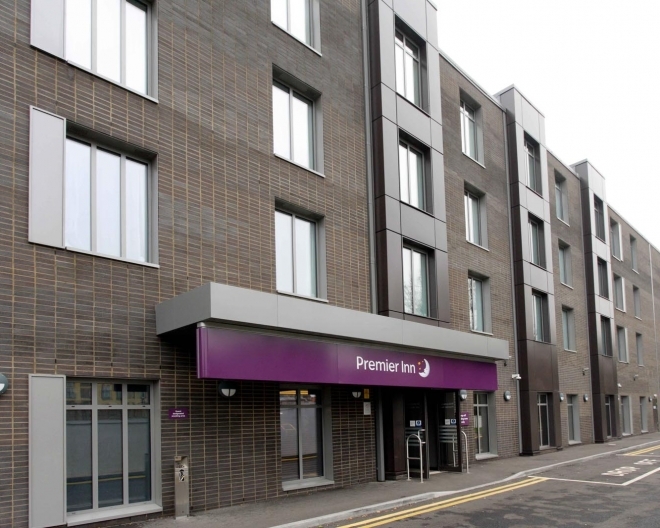 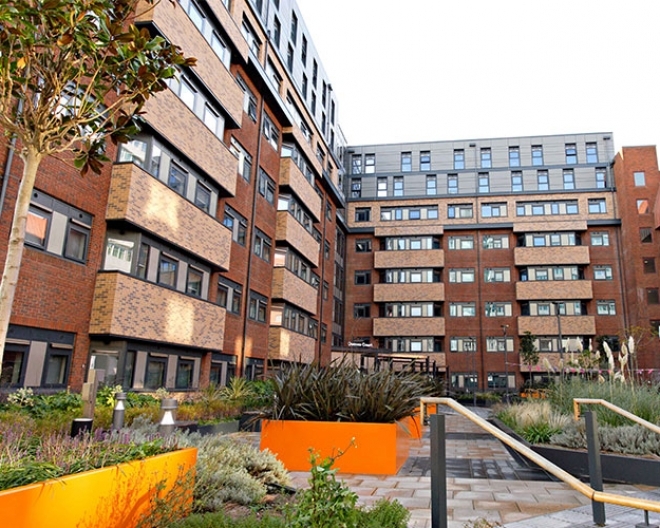 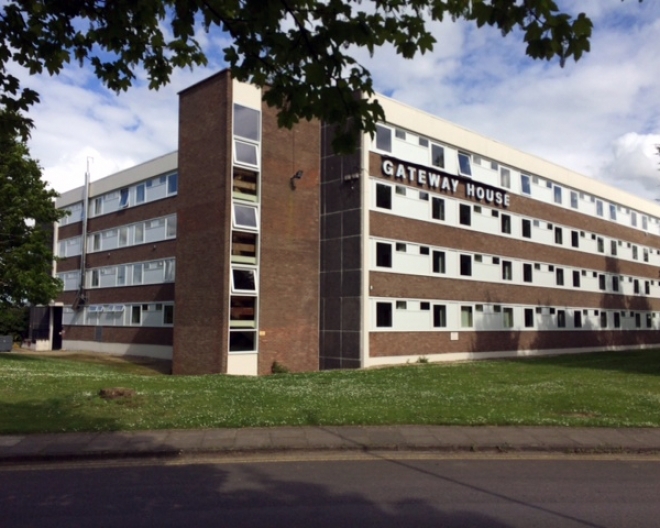 Curtain walling, entrance doors and fire rated products all incorporating thermal insulation and acoustic requirements were installed. 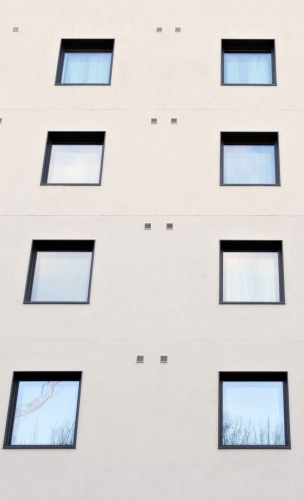 Once again the contractor and client were very please d with the finished product and workmanship.